When public works officials in Courtenay on Vancouver Island, B.C., decided to contract for floor plan maps of their municipal buildings, they discovered a taxpayer-savings surprise. “We tendered it out, and got different responses, and the fellow with the iGUIDE system was actually the most affordable. . . with the most value added,” said Chris Thompson, an asset management technologist with the city’s public works services department. “In fact it was $60,000 cheaper than the other bids,” he said. 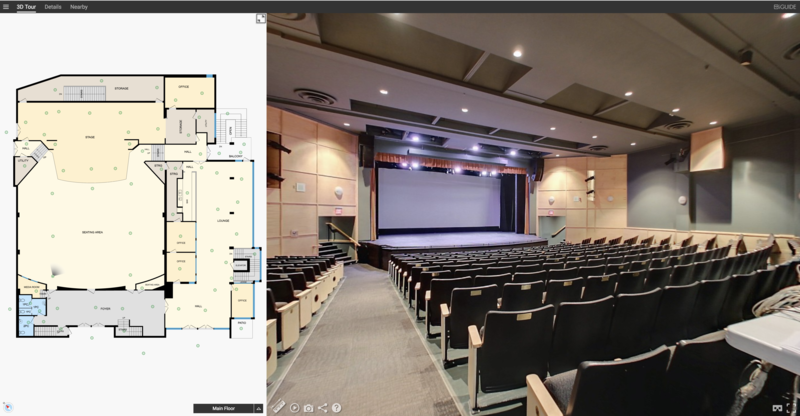 Michael Koster of Varoom Studios in the 26,000 population Comox Valley community said city officials also discovered that they weren’t just saving money on the initial floor-plan mapping project. 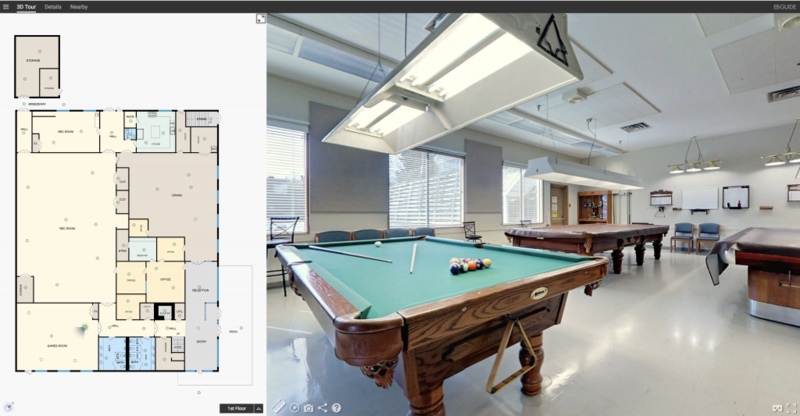 Koster, working with Kitchener based Planitar, creators of the iGUIDE Technology, said the photographic images with the floor plans have proven exceptionally useful to help city officials and contractors more efficiently and effectively manage the city’s properties. Koster said Courtenay officials weren’t expecting the iGUIDE’s visual power and cost-saving efficiency when they first met with him earlier in the year. However, they quickly caught on – and other city departments joined in discovering its potential. As an example, officials responsible for renting public spaces now can provide reliable information about meeting room capacity and layouts. The images and floor plans also will be helpful in describing and encouraging public building usage. However, the city’s public works department has already started saving money by receiving competitive bids for services that wouldn’t have been available without iGUIDE, suggesting that the taxpayer cost savings will ultimately be far greater than $60,000. “We’ve had two or three companies already come in and do work that they wouldn’t have bid on,” Thompson said. The iGUIDE system has removed much of the need for expensive site visits, making it possible for contractors to review the environment and prepare their quotes. 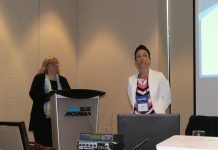 As an example, a HVAC contractor from Nanaimo needed some information, and saved a site visit by viewing the iGUIDE data, Koster said. In the end, the city asked Koster to photograph 55 structures, ranging from large buildings such as City Hall and a 35,000 sq. ft. recreation recreation complex, “down to a 100 sq. ft. public bathroom in a park.” He had three months to complete the work, some of which had to be done after hours to avoid disrupting building operations. Thompson said the city’s only concern with iGUIDE was that the floor plans and images could be too detailed and accurate for public consumption when security is an issue, such as within the city’s computer server room. However, he said Planitar quickly resolved the issue by explaining how to apply privacy settings to restrict public access to specific buildings. Koster says he expects Courtenay will call him back for further work as buildings are renovated or new structures are constructed, though he doesn’t expect to be needed that often because the data collected is so easy to use and readily acceptable. However, there are plenty of opportunities for him in surrounding municipalities. The cost is so low and the value-added benefits are so high that he expects other communities and public agencies will appreciate the system’s effectiveness and economic advantages. Thompson’s views are shared by the David Allen, the city’s chief administrative officer. “I support a corporate culture that includes innovation and a team approach to problem solving, and the iGUIDE is a great example and outcome of this approach,” he said.